Barry is a partner in the firm’s corporate group, responsible for heading up the firm’s trust and real estate practices. He is principally based in the Cayman Islands office of Forbes Hare, from where he practises Cayman Islands law. He has been practising continuously since 1974 as an attorney at law and notary public in the Cayman Islands. He is the most experienced property and commercial lawyer currently practising in the Cayman Islands. He also undertakes a broad range of private client work, including trusts. 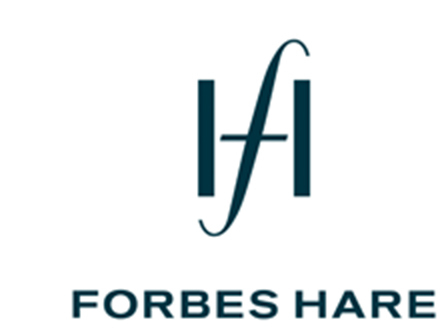 Barry practised for four years as a sole practitioner before teaming up with Forbes Hare. Prior to that, he was for over thirty years a senior and the managing partner of one of the oldest full service law firms in the Cayman Islands, where he was in charge of the development of the firm, and its corporate management company, both locally and internationally, and the company and commercial, trust and property law practice of the firm (particularly while his co-senior partner and colleague was involved in government matters as the Leader of Government Business). He is former Deputy Chairman of the Cayman Islands Planning Appeals Tribunal, a position he has held on many occasions. Over the years he has acted in various advisory capacities to several government administrations on sub committees such as the Private Sector Consultative Committee. He is currently a member of the Council of the Cayman Islands Stock Exchange, a position he has held since the inception of the Exchange. Barry is a notary public of the Cayman Islands.